According to the American Society of Heating, Refrigerating and Air-Conditioning Engineers (ASHRAE), your HVAC system could be costing you an additional $1,000 per season to run, due to dirty coils and clogged filters . Here are three simple tips to get the best performance out of your HVAC systems. Filters that aren’t clean will block airflow and keep systems from running at peak efficiency. One way to be sure you stay on top of HVAC maintenance is to set a schedule. Change your air conditioning filters in accordance with manufacturing recommendations. Preventative maintenance avoids wear and tear on your equipment and maintains reliability of your system. 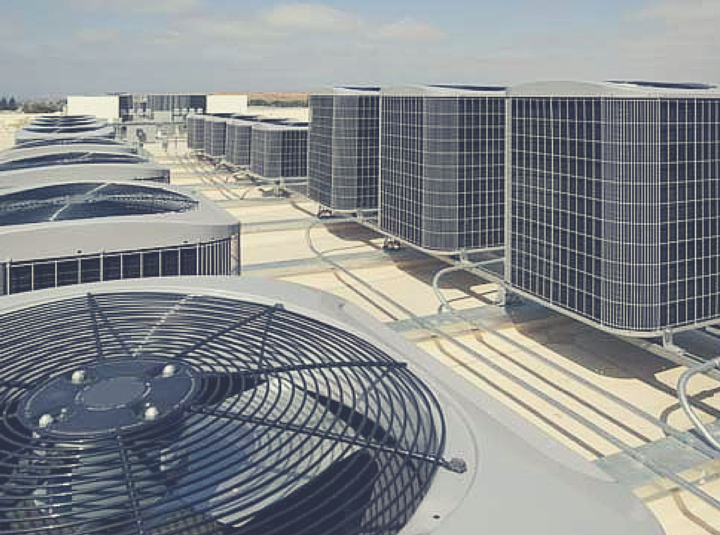 By taking steps to secure the building in which the HVAC system is located, you may be able to cut costs and save energy. Simple things like making sure your building is well insulated along with positive habits like keeping doors and windows closed when running the AC all add up when looking at long-term efficiency. You can have a perfectly running HVAC system, but if the surrounding environment is hurting rather than helping, your HVAC system may be doing more work than it should. Training can help both qualified and non-qualified persons become updated on best practices for maintenance and troubleshooting of HVAC systems. To learn more about NTT Training HVAC Seminars call (800) 922-2820 or Contact NTT Training today!